Remarkable scenes in the album chart as Nick Cave & the Bad Seeds outsell the Beatles to score their biggest hit album to date; Skeleton Tree enters at number 2 ahead of the Beatles’ Live at the Hollywood Bowl at 3 and Meat Loaf‘s Braver Than We Are at 4. Further down ZZ Top‘s Live – Greatest Hits From Around The World enters at number 50 and the rejigged, remastered version of New Order‘s Singles re-enters at 73. 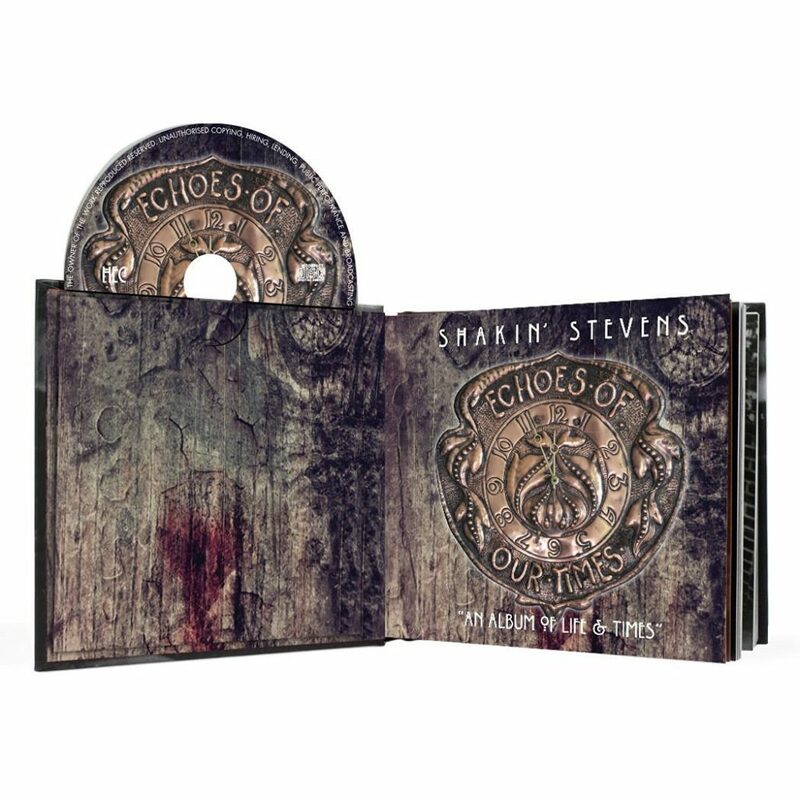 New releases this week include Echoes Of Our Times, Shakin’ Stevens‘ first album in eleven years. The Quireboys return with new album Twisted Love and Ruts DC are back with Music Must Destroy. Pet Shop Boys release Say It To Me, the third single from their recent Super album, with new mixes and two new B-side tracks. 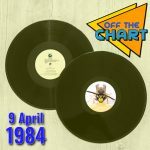 Finally there are two new sets in the self-explanatory Twelve Inch Eighties series: the pop and rock based Digging Your Scene and the funkier Can You Feel It.